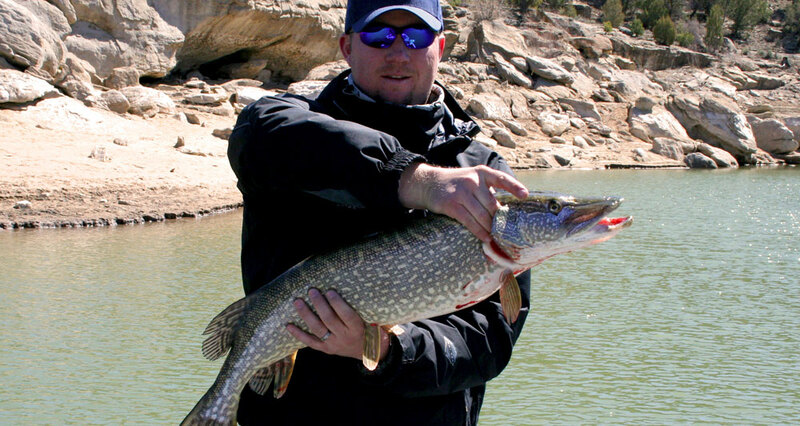 Navajo Lake, the second largest lake in the state, is just a 15 minute drive and features excellent fishing for bass, pike, carp and crappie. 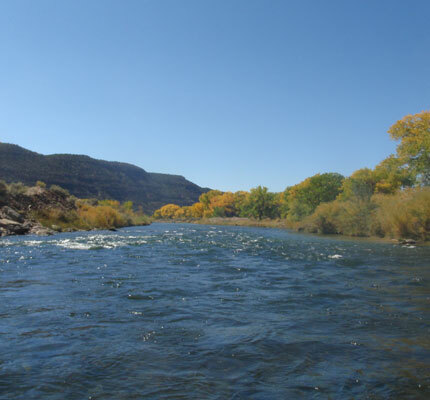 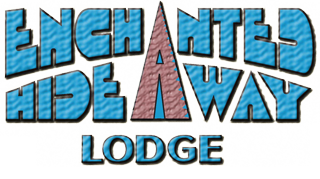 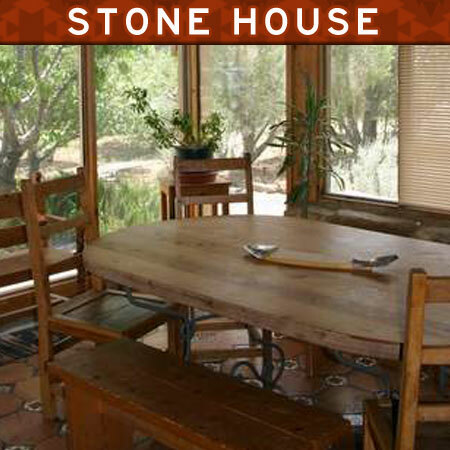 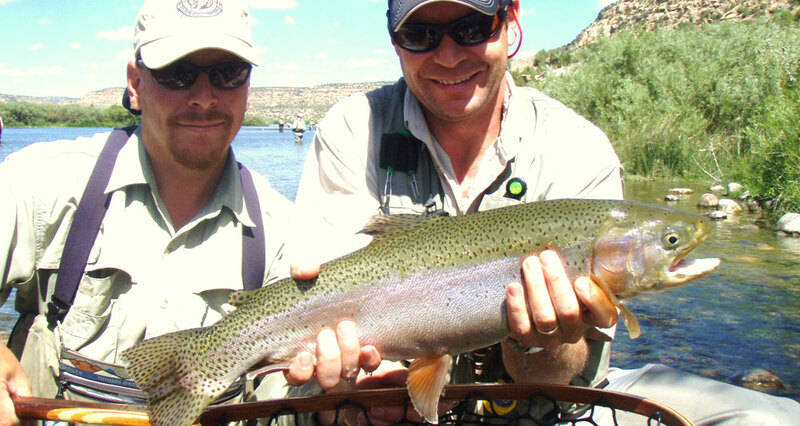 Whether you are an experienced fly fisher or looking for a family getaway to teach the art of fishing to the kids, Enchanted Hideaway Lodge can help you craft the perfect San Juan River fishing getaway. 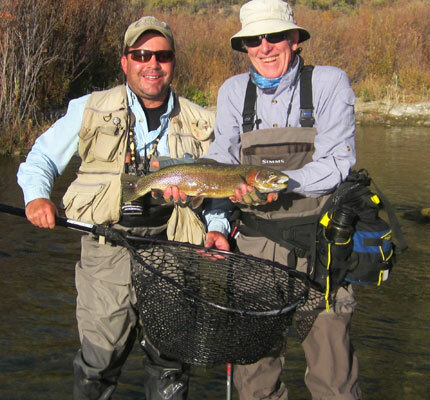 It goes without saying that one of the main attractions for Enchanted Hideaway guests is the world-famous fishing that surrounds the area. 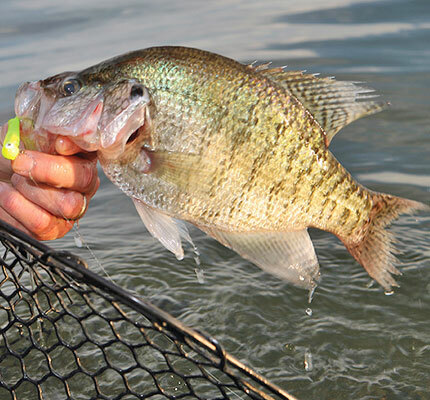 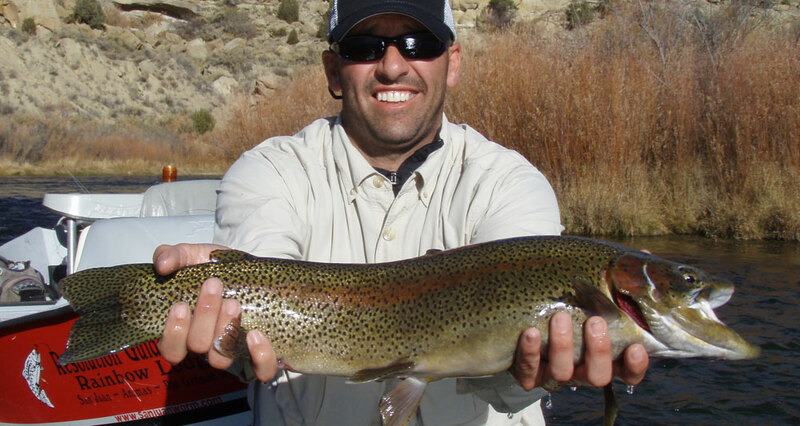 Our location presents the perfect home base for anglers of any skill level. 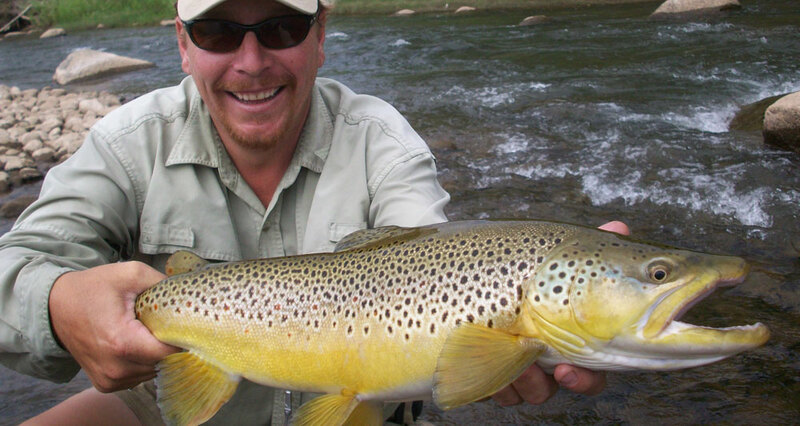 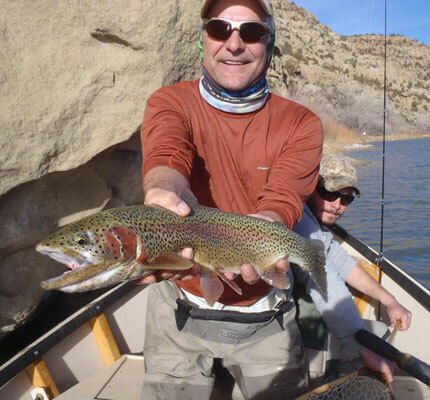 Whether you plan on fishing on your own, learn how to fish the area with one of our guided San Juan River Trout or Navajo Lake fishing packages (or a mix of both), our guests find their fishing experience when staying at the Enchanted Hideaway Lodge to be one of the most memorable and exciting in their life!